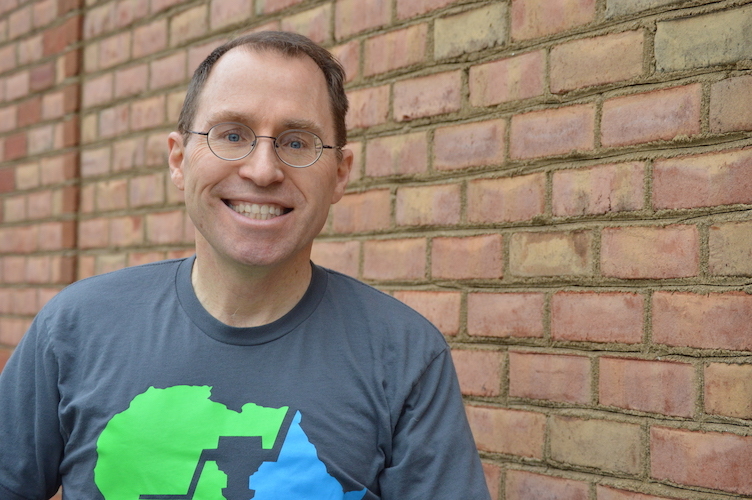 Greg Bixler, Ph.D., P.E., is a co-founder and CEO of Design Outreach. He also teaches engineering courses at The Ohio State University, including appropriate technology for developing countries. He started his engineering career at Battelle where he managed interdisciplinary teams of engineers working on a variety of R&D programs. 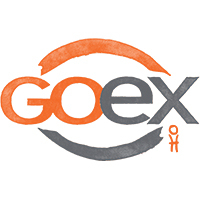 Dr. Bixler came up with the idea for DO in 2007 after seeing extreme poverty up close and personal in Central Asia and realizing that he could help alleviate suffering using his engineering talents. 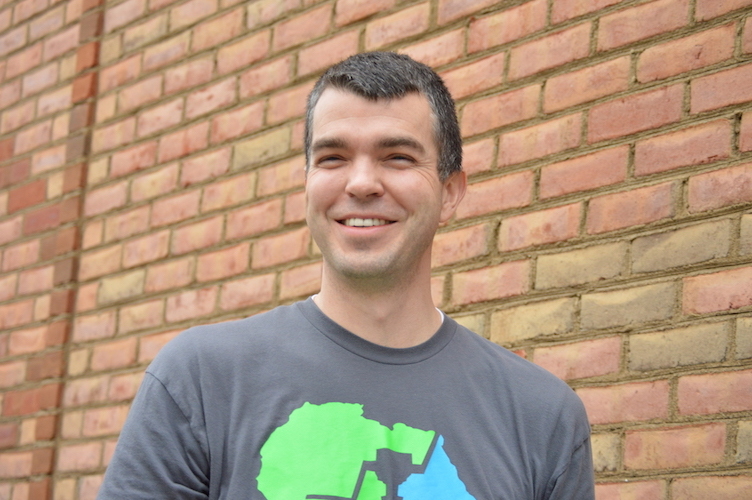 In 2010, he co-founded Design Outreach. 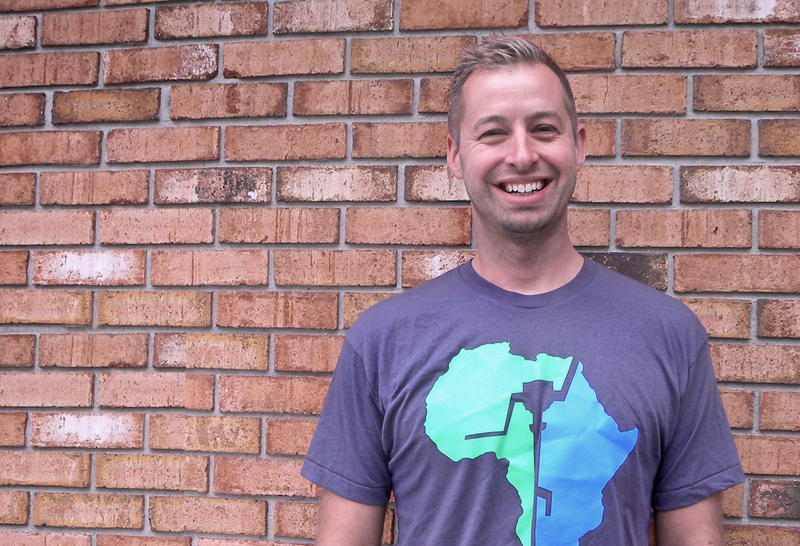 His endeavors have led him to 18 countries—all while serving as CEO of DO, resident director for the OSU service-learning program, and advisor for the OSU student chapter of Engineers Without Borders. Dr. Bixler was employed at Battelle before returning to complete his doctoral research in mechanical engineering at OSU. In his free time, he serves as an elder in his local church and as chaplain for Grace Brethren Boys. He and his wife have three kids. Abe Wright is a Principal Engineer for DePuySynthes, where he is working with a team that’s improving the lives of people suffering from knee arthritis. Abe’s work has contributed to many innovations, and he’s named as inventor on 21 granted US patents. For his efforts and contributions, Abe was chosen to receive DePuy’s first-ever Never Stop Moving® in 2011. Abe holds a bachelor’s degree in mechanical engineering from Messiah College and a master’s degree in mechanical engineering from the University of Denver. Abe and his wife Lisa live in Warsaw, Indiana, with their three children. They are actively involved in their church and desire to show God’s love to a hurting world. They enjoy all things outdoors and can often be found working in their garden or hiking in the woods. Dr. Beatrice Chisenga, a native Malawian, earned her Ph.D. with research in micro-insurance for hand pump sustainability in her home country. Dr. Chisenga has 12+ years of experience working at managerial positions, providing technical support, in international development projects in Malawi including Safe Motherhood, Save the Children and CARE International. 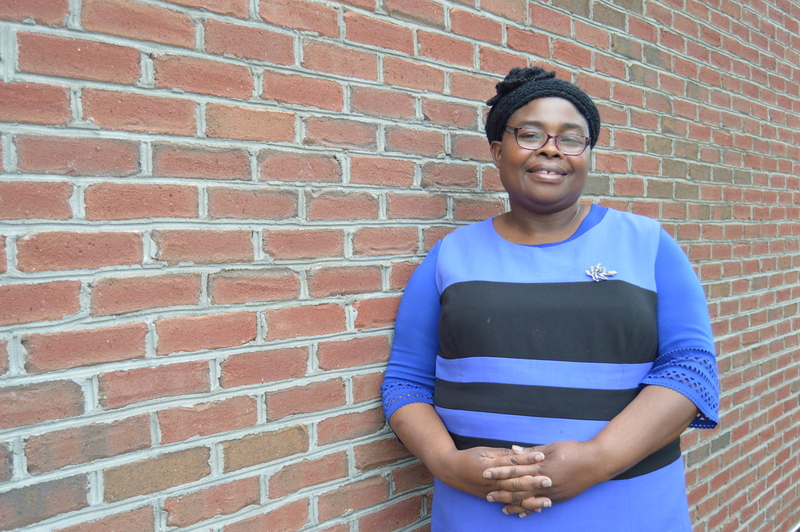 Dr. Chisenga has joined the Design Outreach team as the African Field Director working to secure a new supply chain and distribution system starting in Malawi and Zambia. 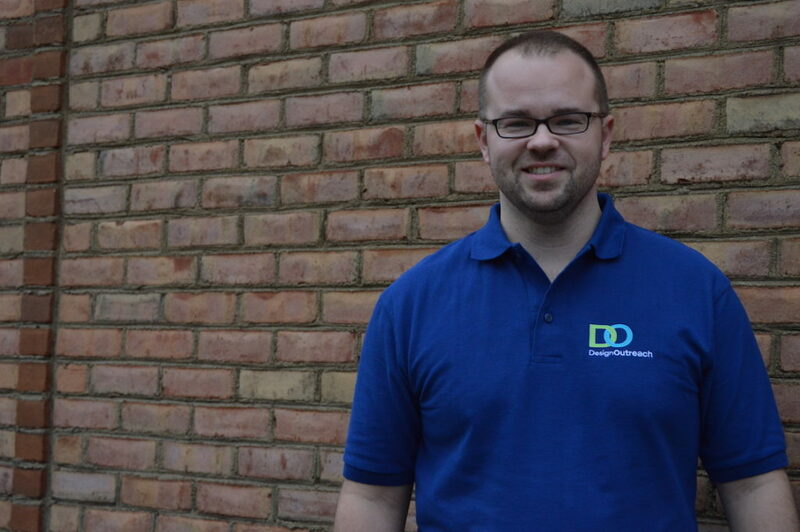 Jeff is our first-ever employee, joining DO during its early stages to fill some much-needed roles. Jeff earned his undergraduate degree in landscape architecture and a master’s degree in community & economic development. He has had many experiences overseas which inspired his desire to make a difference that lasts. As our Programs & Communications Coordinator, he is responsible for making sure we always look our best. Just give him coffee and an idea, and let him take care of the rest. After hours, he loves to participate in his home group Bible study, bake the most delicious creations, and spend time with his lovely wife Kristin. Christen joined DO on the heels of an 18+ year long career in the Banking/Compliance industry with a passion to stay at home with her two boys and husband while diving deeper into ministry opportunities. She has spent several years leading women's bible studies and being engaged in her church which inspired her to join a mission that partners and co-labors together for life-impacting change. Give her coffee and Jesus and she is ready to start her day. 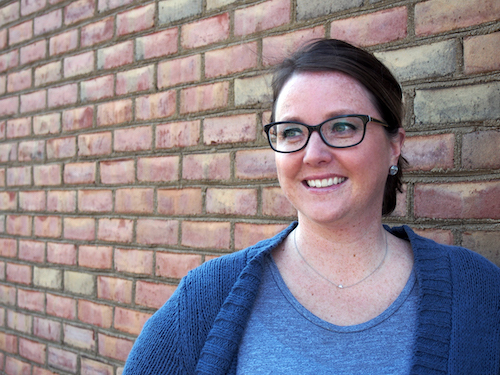 Christen works part time as our Development & Administrative Assistant coordinating donation processing efforts. In her spare time, she can be seen cheering on the latest soccer game for her youngest son, Wesley and sporting an OU Bobcat hoodie as a proud mom of her son Bryant who is currently studying as a Mechanical Engineer at Ohio University. 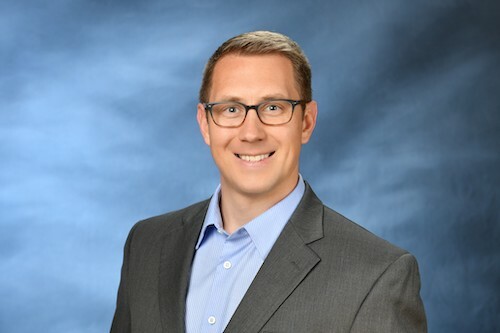 Bradley Bryant, CPA manages financial statement assurance and consulting engagements within the manufacturing, distribution, and construction industries for Plante Moran, the 13th largest certified public accounting and business advisory firm in the United States. He has more than 10 years of experience providing financial services to public and privately held companies of various sizes and industries. Bradley became invested in the Design Outreach vision after hearing it from Greg Bixler at a meeting where they attend church together. He was truly inspired by the LifePump and its ability to fulfill the essential water needs of thousands of villages and millions of people in third-world countries. 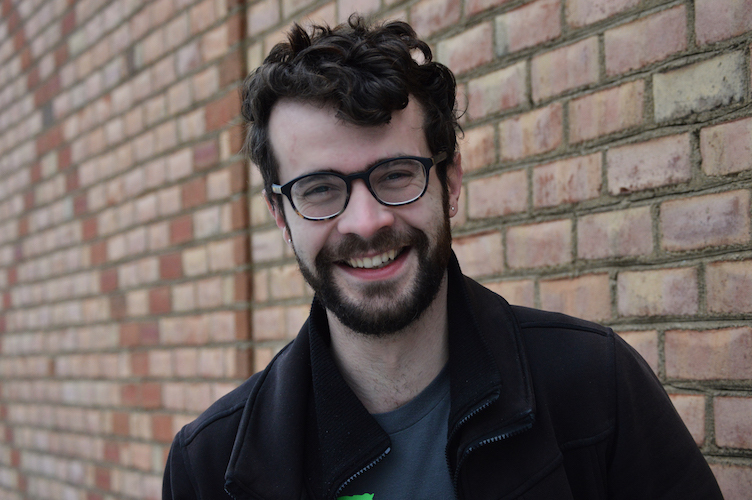 Bradley started working with Design Outreach in 2012 and has helped set up the organization’s treasury and accounting operations. He traveled to Haiti in 2016 to help install a LifePump and see its impact firsthand. Bradley hopes to aid in furthering the Design Outreach vision as well as work to bring the LifePump to as many villages as possible. Bradley, his wife Erin, and their three children, Cullen, McBride, and Brindley, enjoy spending time with family, playing sports, being outdoors, and traveling to the Outer Banks. They reside in Pataskala Village on the east side of Columbus, OH. Dean Jessup is currently retired from daily operations of an animal agriculture products development company, Agrarian Solutions. However, he remains President of the Board. In retirement, he has had the opportunity to get deeply involved with mission efforts. Some earlier mission work was connected to a boy’s school in Honduras, El Sembrador, which operates a farm in support of the school. It was on a trip to Honduras that his wife, Jan, encountered a rural family that had no water source. This opened their eyes to the world problem of access to clean water. Shortly after, they were introduced to Design Outreach, which provided an opportunity to give back and help in alleviating this global problem. Dean and Jan live in Goshen, Indiana. David Martin is a corporate and commercial transactions attorney with the law firm of Bailey Cavalieri LLC. He advises for-profit and nonprofit organizations on matters of corporate formation, corporate governance, commercial contracts, commercial transactions and commercialization strategies, including social enterprise for nonprofits. David previously served as in-house counsel at Battelle Memorial Institute where he focused primarily on business transactions and commercialization efforts across various technical fields. David has also served as a Captain in the U.S. Army Judge Advocate General’s Corps and as a federal judicial law clerk. David serves regularly on the boards of various nonprofit organizations and has co-founded two charitable enterprises, one domestically and one internationally. He is a graduate of the University of Notre Dame and Notre Dame Law School. He values investing his time in his faith, his family and community service. 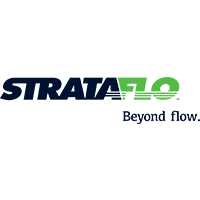 Andy Warner is the President of Strataflo Products, Inc., a manufacturer and innovator of premium check valves, foot valves, and custom valves. After searching for several years for an opportunity to use their valves with a humanitarian, water well organization, a friend of a friend introduced Strataflo to Design Outreach in 2012. The Strataflo foot valve was a perfect fit for the Lifepump and has been used ever since. While visiting his mother in Kenya in 2016, Andy and his family were able to visit a village with a newly installed Lifepump, a very memorable experience! Andy, his wife Olivia, and two children, Campbell and Kellen, enjoy being outdoors, riding bikes, playing with their two dogs, and relaxing with family and friends. They live near Fort Wayne, Indiana. Chris Lightfoot is a financial advisor with Collaborative Financial Partners and the Ohio Director for the National Christian Foundation. He has a passion to see his clients increase their capacity for generosity and impactful application of their Time, Talents, and Treasure through biblical principals of financial planning. His “Holy Ambition” (Chip Ingram) in life is to encourage and equip ministry leaders to stay fully engaged in their God-given purpose by providing coaching, connections, and resources. 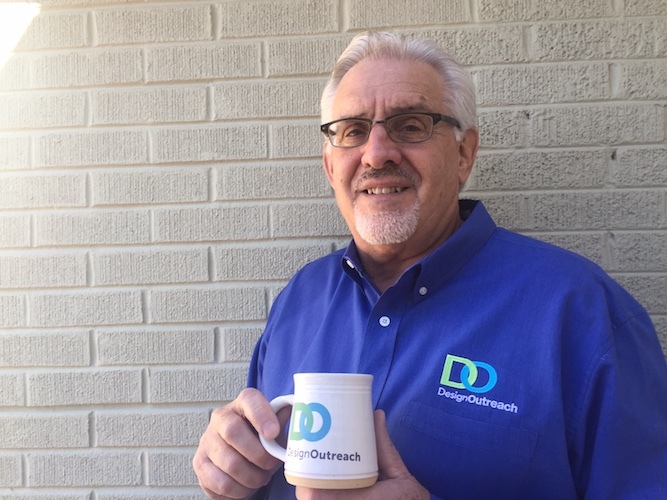 He was drawn to Design Outreach when CEO and founder, Greg Bixler, shared his heart to do exactly this for local pastors, missionaries, and organizations on the ground in some of the most desperate places on earth. 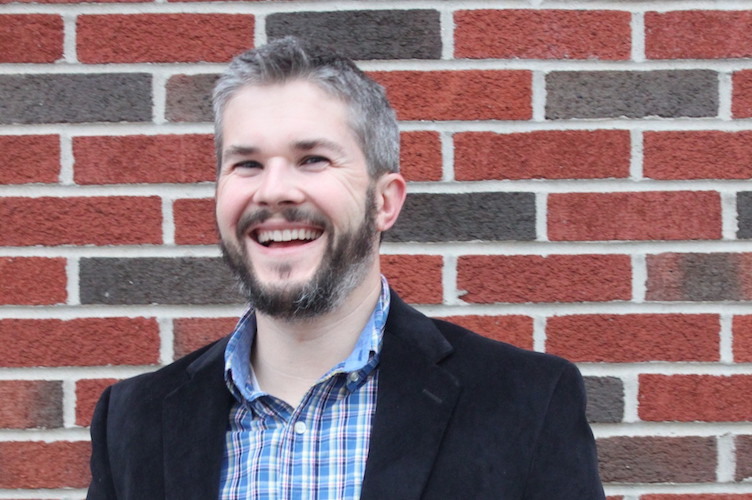 In addition to his role with Design Outreach, Chris serves as the Generosity Coach at Good News Church in Powell, on the board of Cornerstone Academy in New Albany and Columbus Humanities Arts and Technology Academy in Columbus, and is on the steering committee for The Phillip Heit Center for Healthy New Albany. He is a graduate of Faith Baptist Bible College and earned his MBA at the University of Colorado. Chris and Meghann met while teaching at a high school together in Colorado Springs, CO. They have two boys, Elias and Bennett, and all four love spending time with friends and extended family, playing, traveling, and enjoying God’s creation.